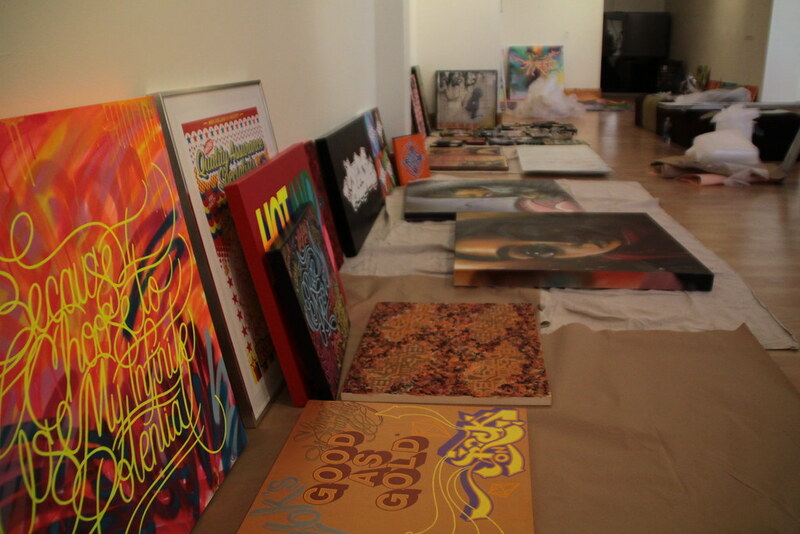 Here is a sneak peek of the highly anticipated GRAPHIC ATTACK!, opening this Friday from 6-10pm. 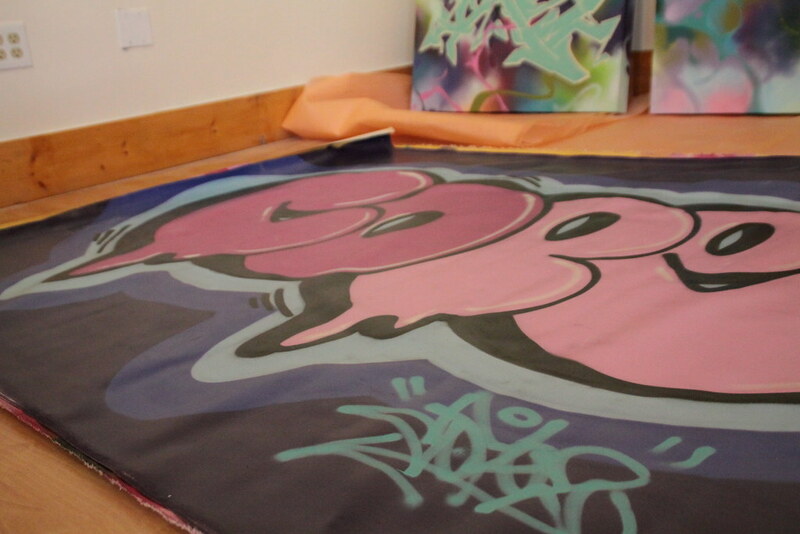 This explosive show will bring you a new understanding of the art of graffiti and graphic design. 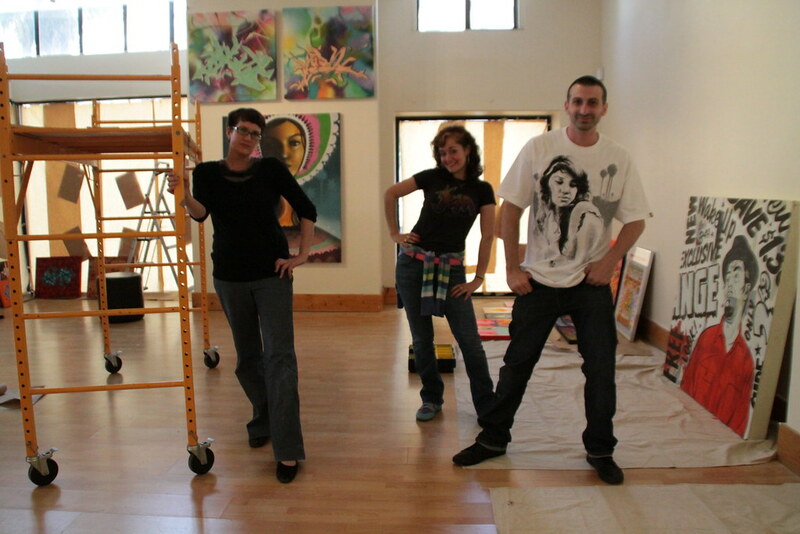 Curators, Melissa McCaig Welles and Andrea von Bujdoss, and art director, Roman workin' hard to bring you Graphic Attack! « SCION IS A PROUD SPONSOR OF GRAPHIC ATTACK!